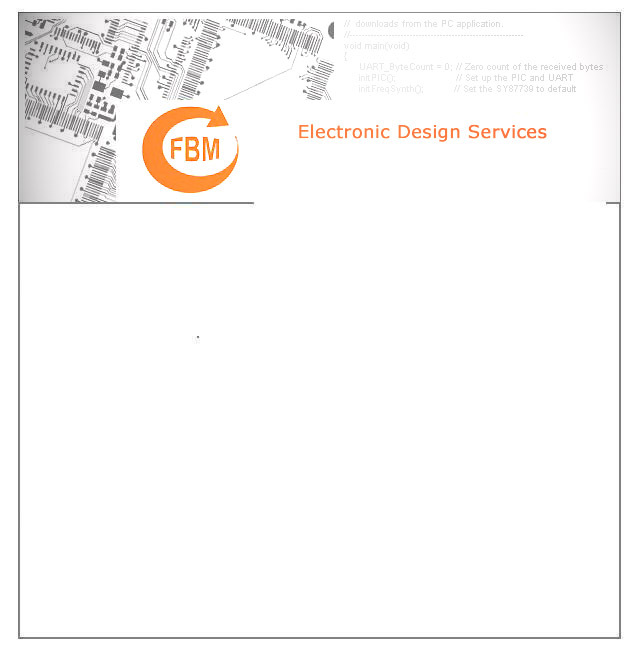 At FBM, we consider small website designs (such as this one!) to be a regular part of today's new product development cycle, and the content often ties in closely with our product design work. For more complex web services, we have specialist web developers on-hand with in-depth experience of database and internet systems. Contact us for more details on our work to date.